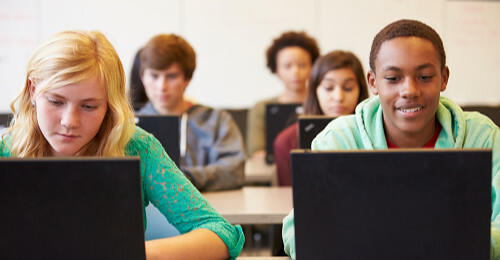 The mission of Acellus is to empower students to achieve greatness in their lives by instilling in them the understanding that knowledge is power, by providing the knowledge they need in order to succeed, and by giving them the vision to use that knowledge in a way that makes a positive difference in this world. 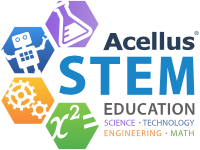 Parents, teachers, and students are invited to Acellus Camp! Students are introduced to a sophisticated new dancing robot called AC-D2, equipped with snazzy lights, ultrasound sensors, and multiple motors. This robot is able to perform approximately 10,000 possible step combinations. 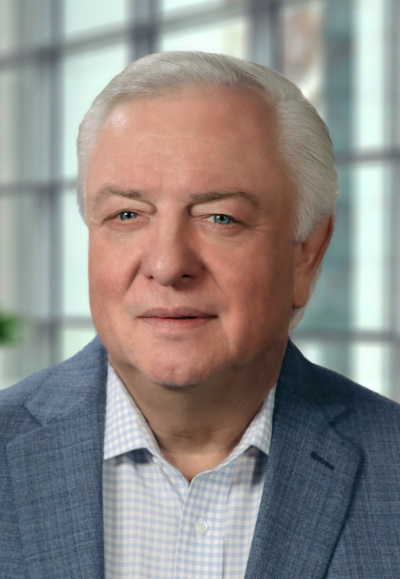 Acellus Education System called a “Game Changer” by the Kansas City Star. 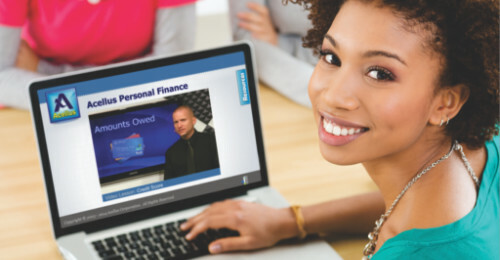 Acellus Academy is an accredited online school through which students may earn a high school diploma. 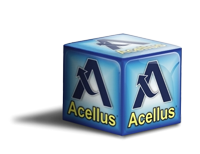 Acellus courses are used by over 12,000 schools throughout America. Find the latest Acellus gear, STEM robots, student tablets / computers, and many more items to inspire your student. Copyright © 2019 Acellus Academy. All Rights Reserved.